Over the course of twelve years, we have watched many of our fencers grow from young ankle-biters into middle-school kids, and adolescents into college graduates. 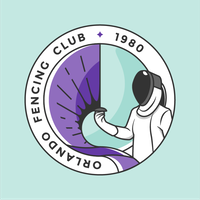 �Nicholas Farrell was among our first and is currently the only WGFA fencer with a life-time membership! 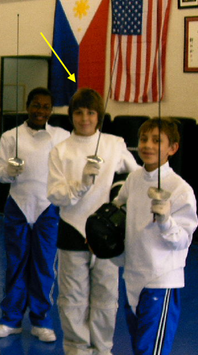 In 2008, at the annual Bankuti Challenge, Nick earned his first rating by taking 3rd of 49 in a D1 DIV3 foil event. �Only a year later, he bumped his rating to a D by earning a bronze at the War of Roses. �Through constant practice and love of the sport, Nick quickly turned that D into a s0lid C rating by taking the GOLD at the 2010 Green Gator DIV3 Foil event. �He put a hurtin’ on his opponent, 15-5. In highschool, Nick became one of our assistant coaches for the youth classes and was even giving private lessons! �He stuck with the sport and WGFA for all those years, while marching in band and keeping his grades up. �He still fenced during his studies at Florida State University. 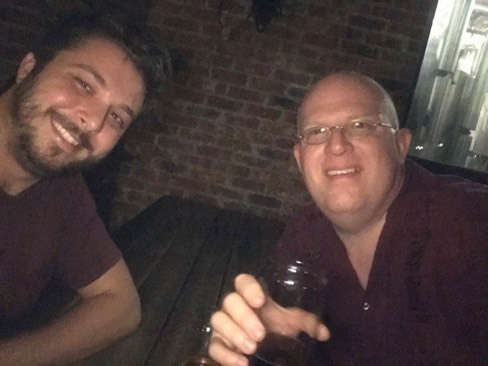 �Nick is now headed to Denver, Colorado after accepting a job at an IT company. Nick will always have a place in our hearts, as so many of our fencers do. 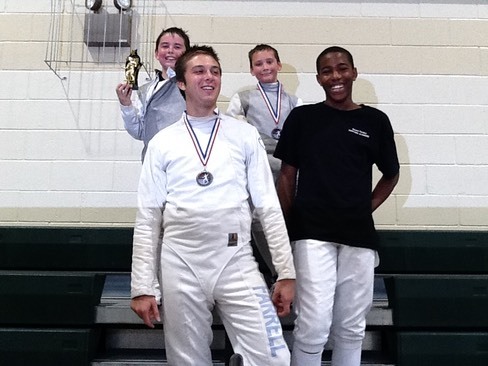 �It’s wonderful to see them grow and mature, as well become proficient in fencing. �We are very lucky to have such an extended family!